I spent a long time thinking "One Must Dash" was a play on words for "one moustache", before realising that makes no sense at all. One Must Dash more likely refers to the two giddy Swedish women who run this interior design shop (look at their photo! ), or the mixture of very proper typography and happy skippy sentiments. Who among us doesn't love a passive-aggressive - or simply aggressive - statement once in a while? 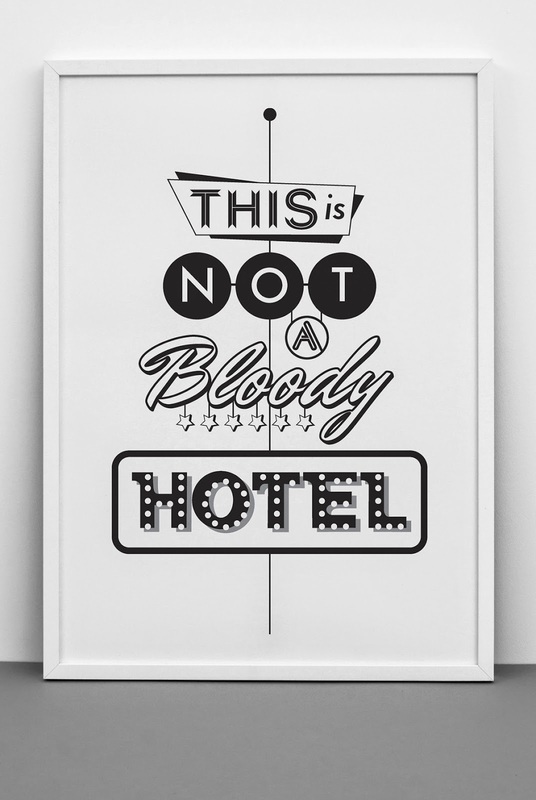 Avoid a very un-British outburst of rage and simply put up a This Is Not A Bloody Hotel print if you've got an unruly housemate or child. Be warned: the target of your annoyance may simply coo over the beautifully laid out fonts and striking monochrome. It's £35 or £55 for a bloody enormous version if you're really Very Cross Indeed. You know which day is a damn good day for a disco? EVERY DAY! If you're not dancing to Magic FM in your kitchen every evening, you're barely living. 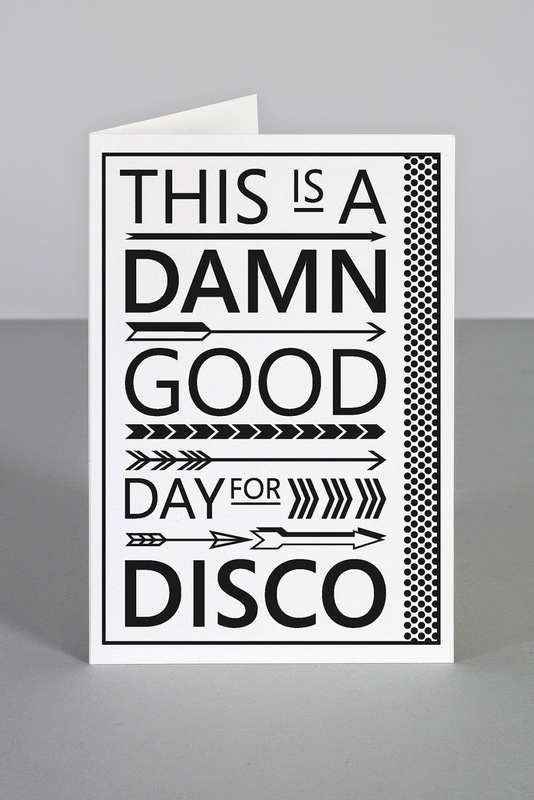 Send this card to any friends you're worried might not be getting their disco quota. At £2.80, you can send it to all your friends, just in case. 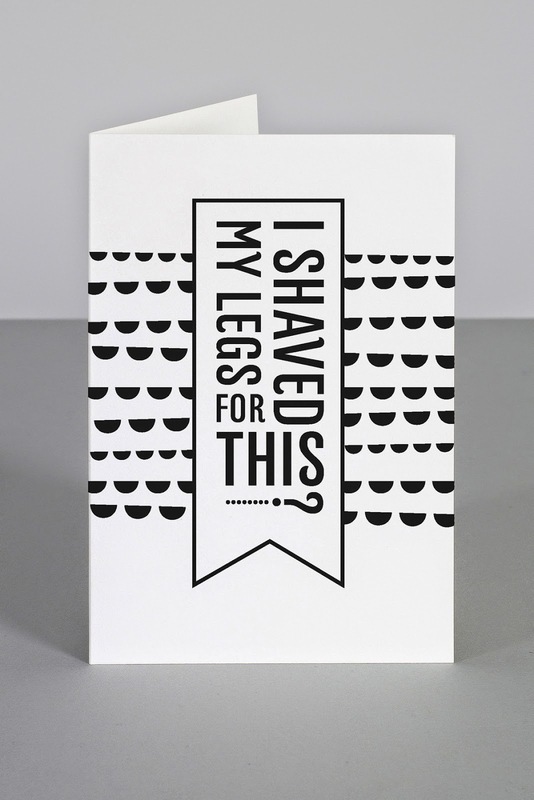 Nothing sums up the disappointment of a terrible date like "I Shaved My Legs For This?". As the country song says: "Well, it's perfectly clear / Between the TV and beer / I won't get so much as a kiss / ... Darling, did I shave my legs for this?" Honey, if he's really worth it, he won't mind a sporadic whip round with a razor when you can be arsed. Never mind the romantic message ("Hello dear, just needed to tell you I love you"), check out that typewriter! Cor. 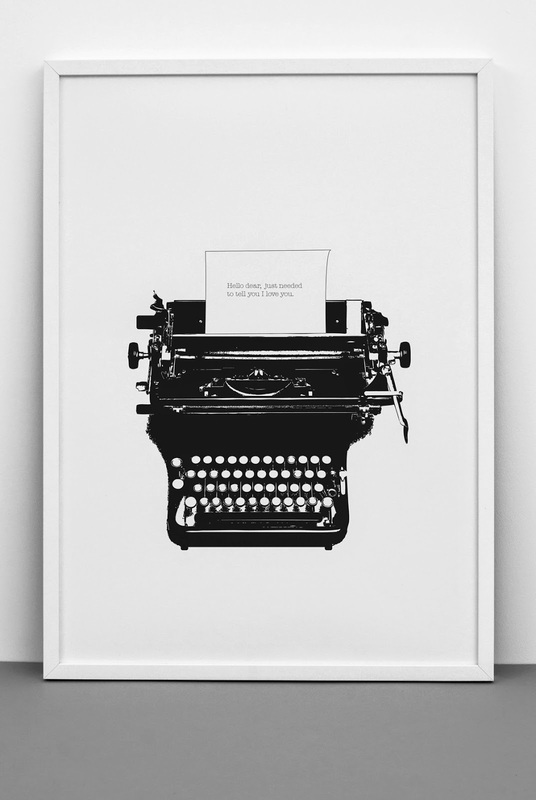 I miss typewriters sometimes - the clatter of the keys, the way they weren't linked to the eternal distraction of the internet, the ping at the end of a line. Then I remember Tippex and having to change the ribbon, and I am grateful for laptops. 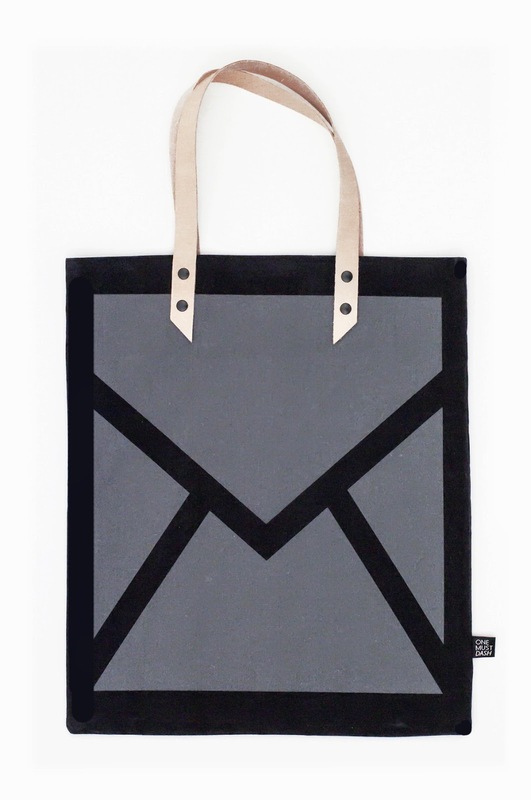 One Must Dash don't just do prints - look at their Not Another Bag canvas tote bag, with an envelope print that makes it look like an enormous letter. Leather handles mean it won't break on the bus either. It's yours for £55.